Russia openly defies the United States by saying it will never turn over Edward Snowden, the NSA secrets leaker. Reuters tweets that Putin says Snowden is not a Russian agent and that Russian security forces are not working with Snowden, and if Snowden wants to stay in the U.S., he must "stop his work aimed at harming our American partners". 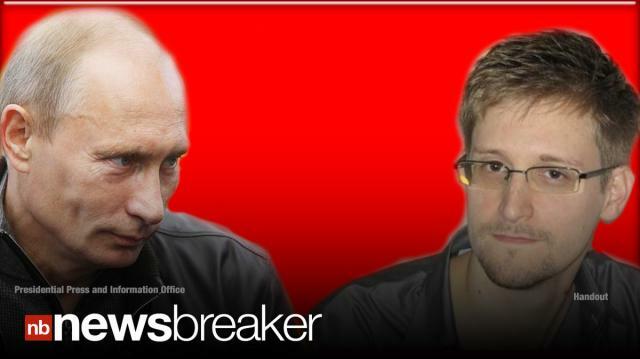 Britain’s Channel Four reports that the U.S. held high level talks with Russia over the Edward Snowden extradition.